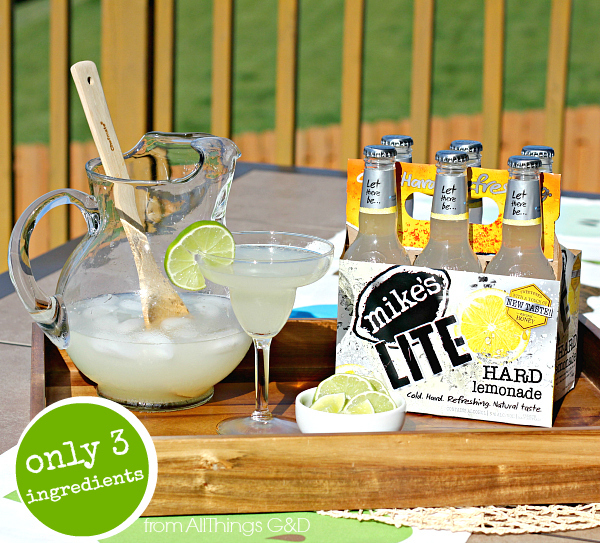 G and I are busy getting ready for our 9th annual 4th of July Party, and this year we’re teaming up with Mike’s Hard Lemonade for even more fun in the sun! In addition to our favorite regular flavors, to celebrate our nation’s birthday we’ll also be enjoying Mike’s LITE Hard Lemonade. Mike’s LITE Hard Lemonade has the refreshing taste you love from a Mike’s, but with 1/3 fewer calories and sweetened with honey (versus sugar)! Perfect for summer, Mike’s LITE varieties are offered in both lemon and black cherry. 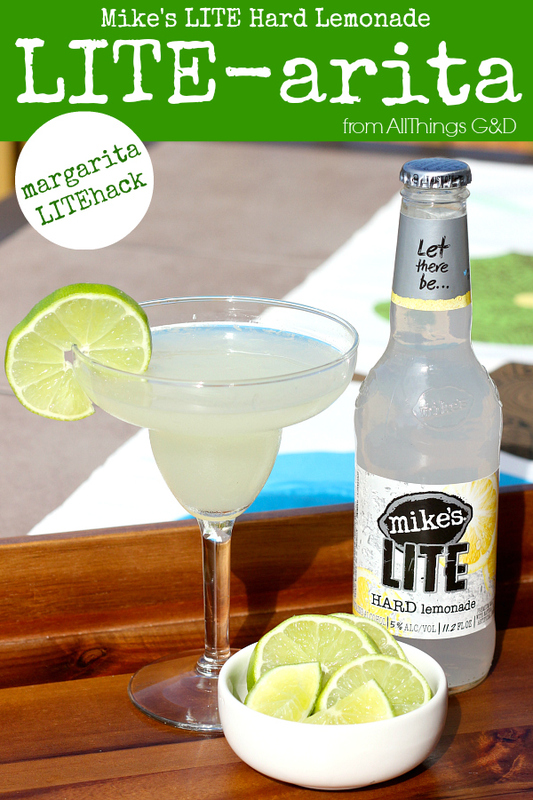 In honor of Mike’s LITE Hard Lemonade, today I’m sharing some LITEhacks – summer recipes that, just like Mike’s LITE, are lighter in calories without sacrificing flavor. These “LITE-aritas” have all the flavor of a traditional margarita, but with fewer calories. And the best part? I made them using only 3 ingredients! Directions: Stir together and serve over ice. Makes approximately 5 servings. These LITEhack margaritas are sure to be a hit at our Fourth of July party and all summer long! 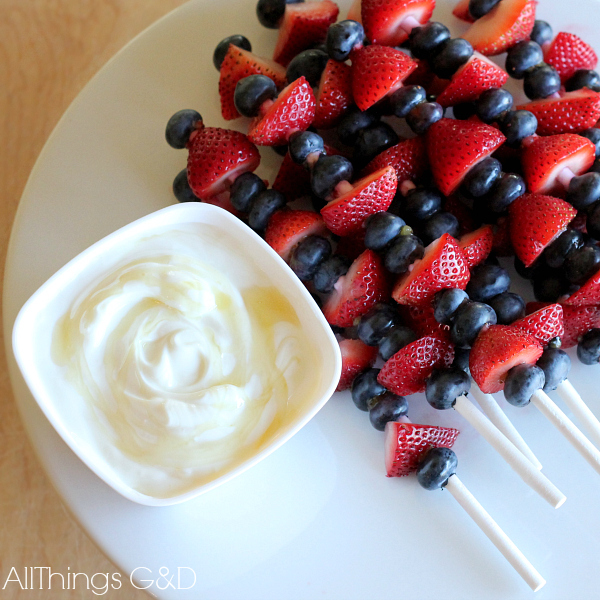 Strawberries and blueberries threaded on lollipop sticks make a colorful and healthy red, white, and blue dish for your 4th of July festivities. Keep the healthy choices going by skipping artificial sweeteners with this healthy fruit dip option – simply stir honey into yogurt (Greek or regular) to sweeten it naturally! 3. Whisk flour and garlic salt together in a large bowl. Add milk and lemon juice mixture (after it has rested for 5-10 minutes) and whisk together. 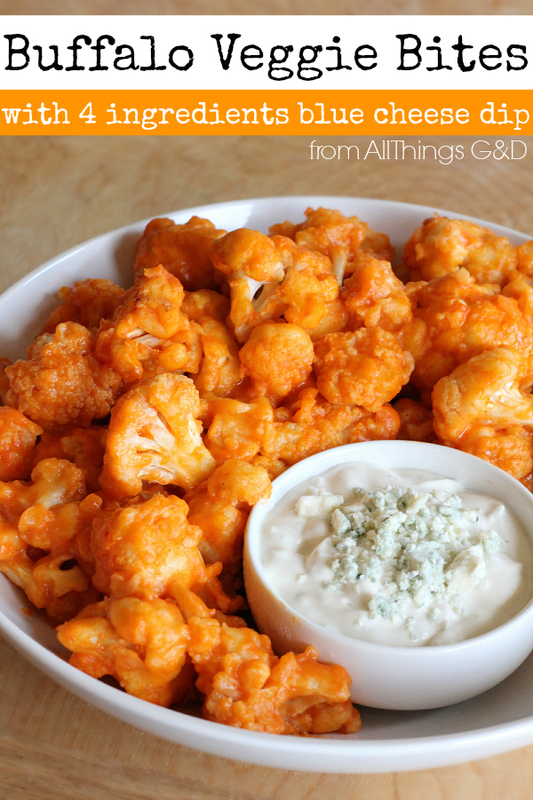 How to make cauliflower Buffalo Veggie Bites, steps 1-4. 5. 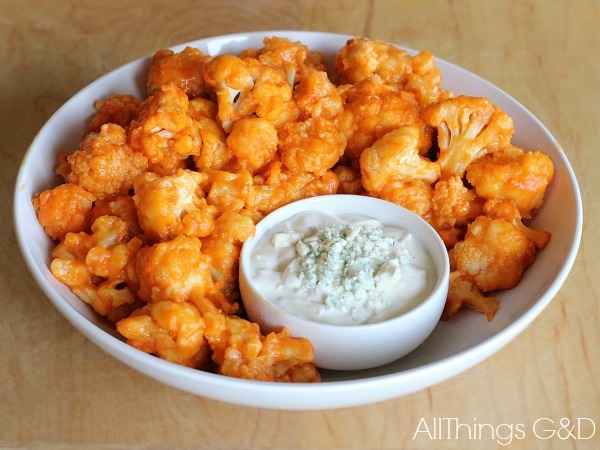 Once all of your cauliflower veggie bites have been dipped, coated, and placed in a shallow dish, gently stir or mix bites to try to get them all as evenly coated as possible. 7. 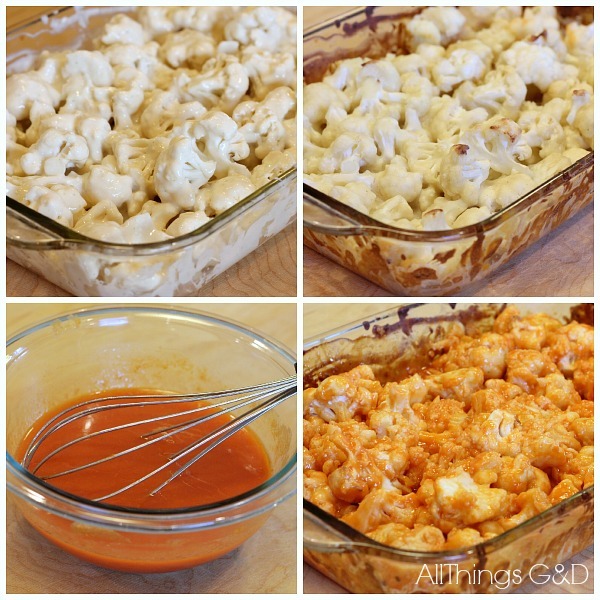 Mix buffalo sauce and melted butter in a small bowl. 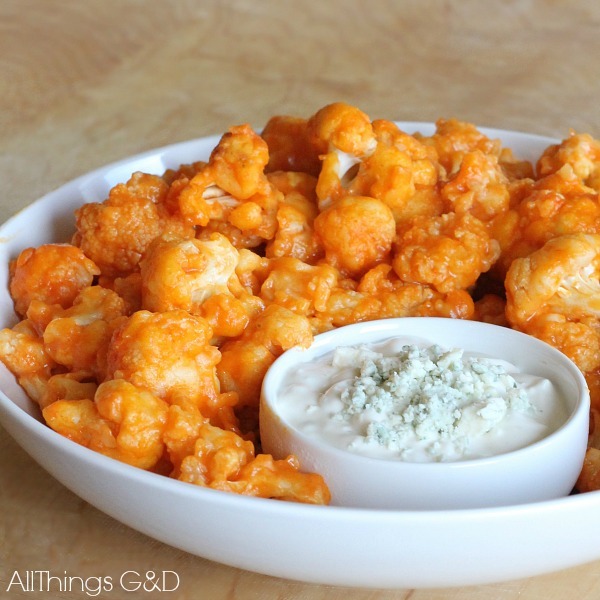 How to make cauliflower Buffalo Veggie Bites, steps 5-8. Serve warm with blue cheese dip (recipe below). Mix first three ingredients. 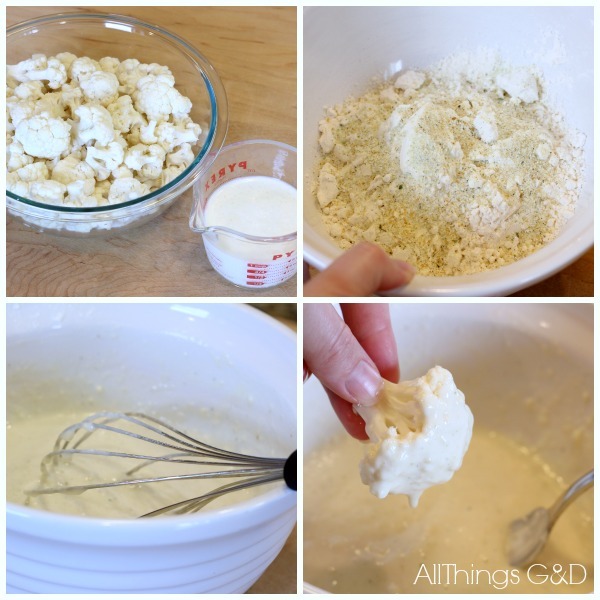 Stir in blue cheese. Serve with Buffalo Veggie Bites. These Buffalo Veggie Bites pair perfectly with a crisp, refreshing Mike’s LITE Hard Lemonade – or try them with a LITE-arita! What #LITEhacks will you be enjoying this Fourth of July weekend?